Configure your own domain, for your e-shop? 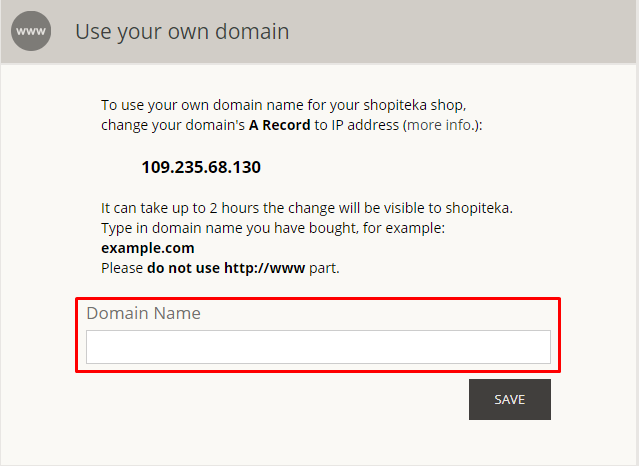 In case, you'd like to run your e-shop on your own domain (for example myshop.com instead of myshop.shopiteka.com), you need to forward (create A record at DNS settings) your domain to Shopiteka server IP address 109.235.68.130. You could do this from your domain provider's admin panel. 1. 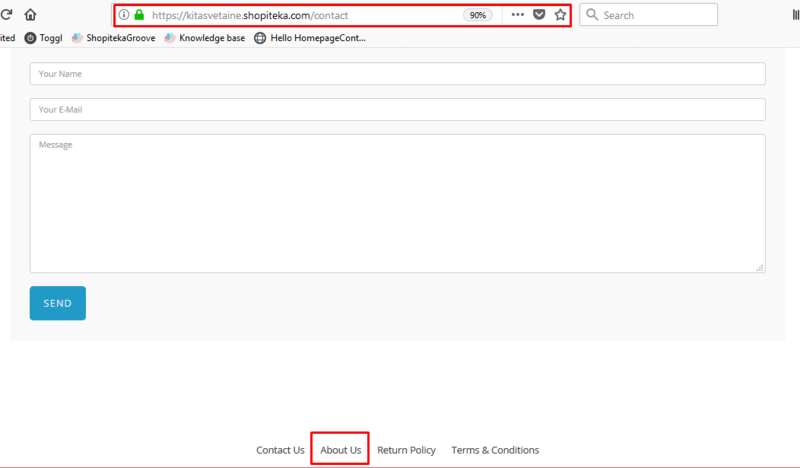 Login to your domain provider admin panel and follow next steps or contact your domain provider support, to help you with forwarding the domain to Shopiteka server. 2. After opening your domain provider admin panel, find the DNS settings, so you could see all and edit DNS records. NOTICE: If you are going to use your domain for e-mails as well (for example info@yourdomain.com, sales@yourdomain.com etc. ), please finish step 1.2 first, and then continue this tutorial. 4. If you are able to edit TTL value, please set it to 300 seconds (or any other lowest possible value). IMPORTANT: Usually DNS changes take effect after 2-4 hours, in some cases it might take max 24 hours, till changes are applied and domain becomes available for your e-shop. 1. You need to order mailbox hosting service. Usually you could order such service from the same provider, that you ordered your domain. IMPORTANT: After DNS records are created and domain is forwarded to Shopiteka server IP address 109.235.68.130, please don't forget to finish domain activation step, at your e-shop admin panel. If you'd like to make some test orders, we recommend to create a test product with price 0.01 EUR,USD etc. and just try all the flow. NOTICE: After you finish your tests, please send the numbers of your test orders to shopiteka@shopiteka.com, so we could undo these orders and no fees would be counted. 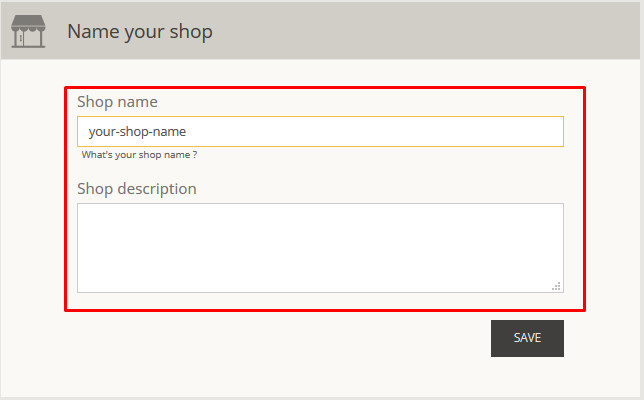 All system notifications, related to your e-shop are sent to the e-mail, you entered in e-shop admin „Settings“ -> „General“, field „E-mail“. screen wide block and centered narrow block. So if you drag your image item to narrow centered block, you will automatically have your image centered. However, it is sometimes the case, that you have a small item (for example, small image) and you want it to have centered. 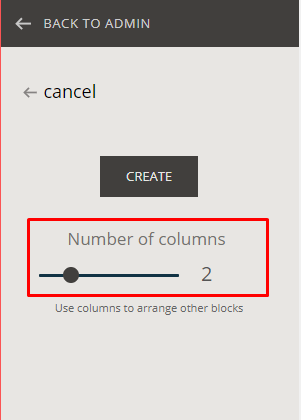 In this case you want to use Columns item. Simply drag it to the block and make it to be 3 columns. This means that the 2nd column (the middle one) you will use it for your image, and 1st and 3rd columns (side columns) will let you to center that image. 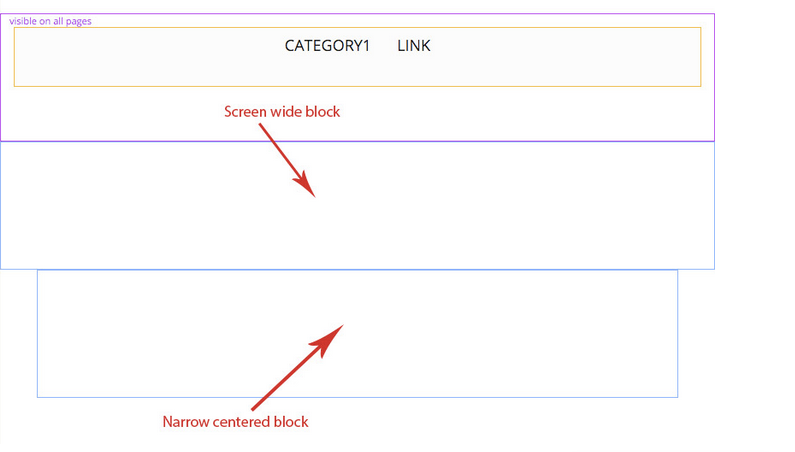 So, now drag your image block to the middle column, adjust its size and that's it. 4. Use Drag&drop to create subkategory, by dragging it below the main category and moving it a little more to the right, than the main category. First of all, make sure, you have already finished another tutorial, named "Configure your own domain, for your e-shop?". 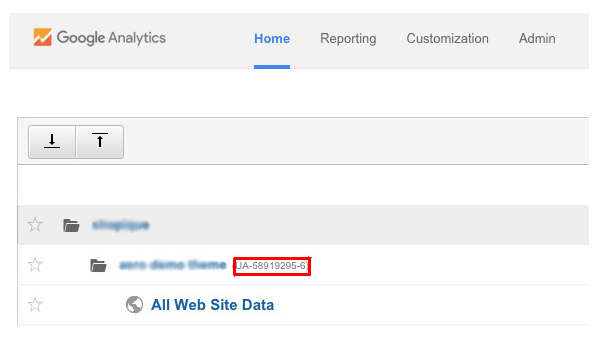 Enabling your own domain is the last (the 10th) step of Quickstart guide. We recommend to do it, after your e-shop is fully prepared. Just click on "Use your own domain" and enter your domain (for example mydomain.com. Without http://, www. or anything else at the beginning). IMPORTANT: After you activate your own domain, all dynamic links of your e-shop (links to product, category pages etc.) will be automatically regenerated, but if there are any links, that were entered manually, they should be changed manually as well. System is always making several copies (with different sizes) of the images you upload, so it is not necessary to optimize your images by your self. PASTABA: If you don't have any categories created, Drag&Drop icon will be visible without filtering the products by category. Special cases when same product belongs to more than one category/subcategory. While sorting the products, system sets place number for each product (1, 2, 3, 4 etc.). One product can have only one place number and it will be the same for all categories, that product is assigned to. For example: if product got number 4, it will the 4th place in all the categories it belongs to. 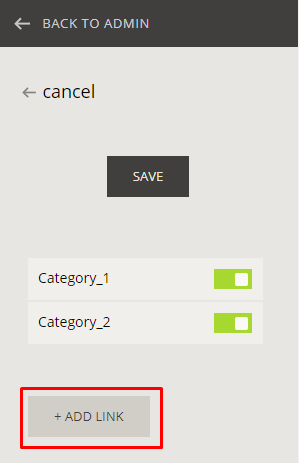 In other words, sorting product in one category, overwrites its place for all (sub)categories. Anyway, there is a way, to control products order for several (sub)categories. For example. : Let's say, product belongs to main category, and some sub-categories, that has smaller amount of products, that the main category. In such case, you should set product order only at the main category (product order place is recalculated each time product order was change for category, that product belongs to). 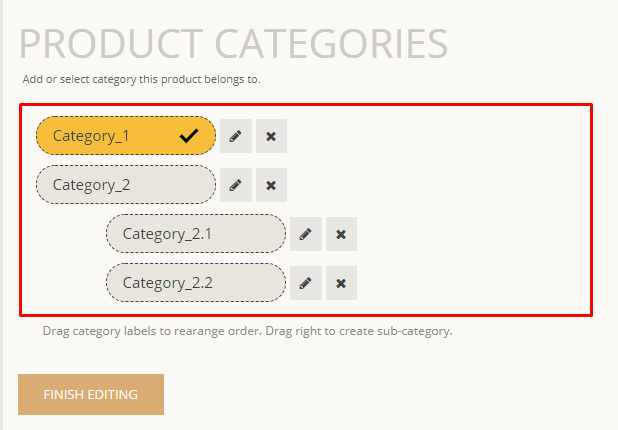 Products order, created at the main category, will be passed to the smaller (sub)categories. 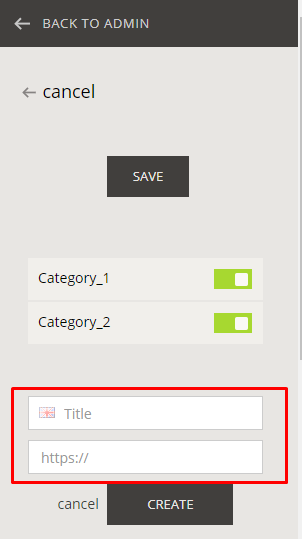 Let's create a main category, that consists of products named numbers from 1 to 10. Set products order to: 1, 2, 3, 4, 5, 6, 7, 8, 9, 10 at the main category and the same order will be passed to sub-categories. By default, new products gets product place no. 1. Adding more products will cause the situation, when more than one product have the same place number and the control of product places will be lost. To solve that, just make as small products order change at the main category, so the product places would be recalculated. 3. By default, your hyperlink will be opened in a new browser tab. In case you need this hyperlink to be opened in the same browser tab, please remove mark, from „Open in new window“ checkbox. 4. 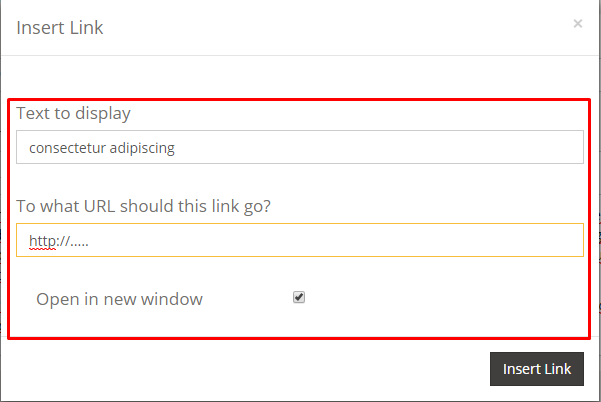 Save changes by clicking „Insert Link“. NOTICE: If you need to completely remove the category, you should do this from product settings page. Category pages are automatically generated after you create a category and add one or more products to it. 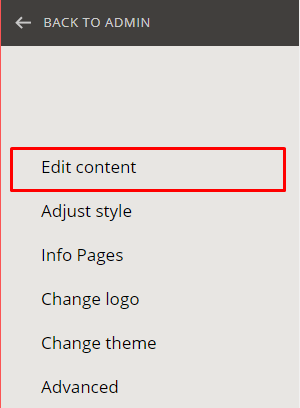 Info-pages consists of manually customizable content (text, pictures, sliders and any other content block, you place by your self with live editor). 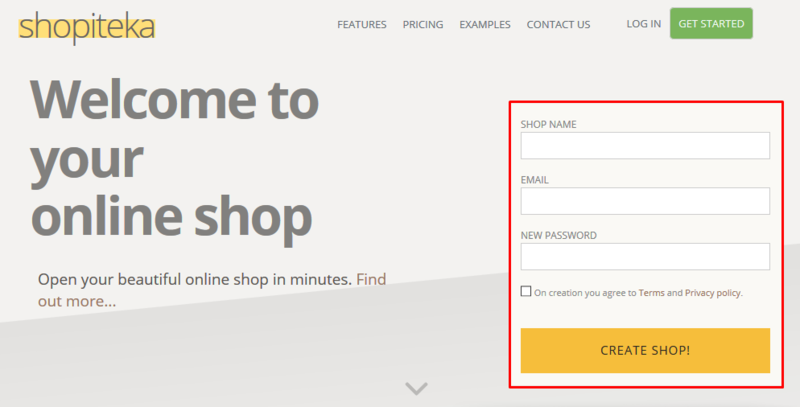 Open login page to your e-shop admin panel (your e-shop URL address + "/admin". for example. : myshop.shopiteka.com/admin/). Below the login form, you'll find the „Forgot Password?“ link. Click it and follow the instructions. 2. Disable all language except the one, you need (this is only temporary). 3. Open live editor. 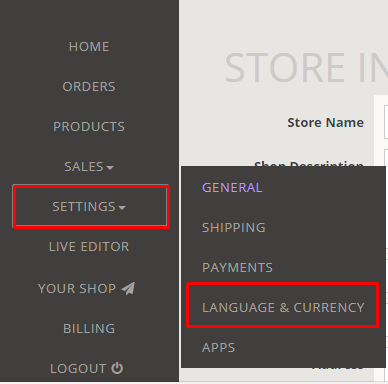 On right side, you should see your e-shop shown in a language, that was left enabled at Language & currency settings. 4. Go back to „Settings“ ir „Language & currency“ and enable all the languages, that were disabled at step 2. 1. Copy URL of your info-pages, that should be included into your new info-links block. 8. Fill in Name and URL of your info-link. By default, your info-link will be opened in a new browser tab. In case you need this info-link to be opened in the same browser tab, please remove mark, from „Open in new window“ checkbox. 9. Repeat steps 6, 7, 8 until all your info-links are placed. You can delete the old info-links block after creating a new one. IMPORTANT: Don't forget to fill in info-link names, for all available languages (if you have more than one, enabled for your e-shop). No. 1 - here you can find all created variation names, for the specific option. Click the name of variation, to edit it. No. 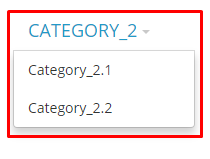 2 – „Drag&drop“ to change the variations order. No. 1 & No. 2 works the same way with options (Size, Color etc.) as well. 4. 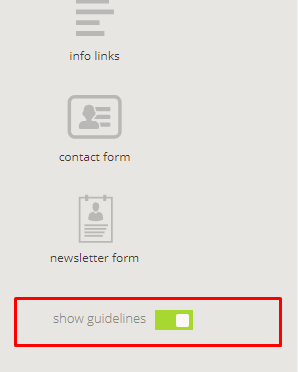 Click "Done" to save the changes. NOTICE: You'll be allow to edit options & variants only from the product's, that has no options enable, page. IMPORTANT: One product can have max 3 options enabled. You can edit options & variations without removing the existing ones. 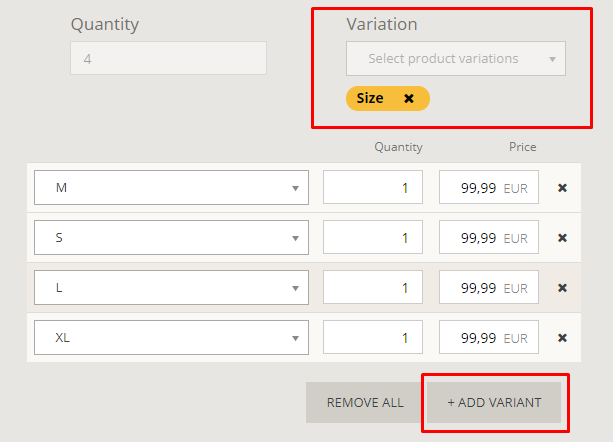 Just go to another product page or create a temporary product, that has no options activated and make your options & variations changes from its settings page. Any options & variations changes, you make, will become available for all the other products as well. 2. 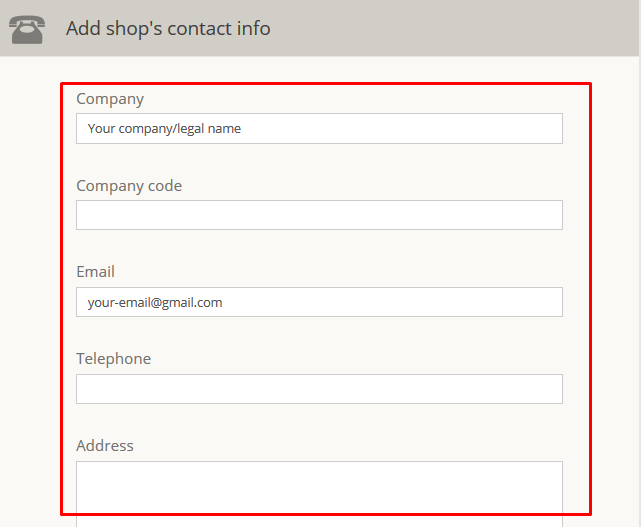 After logging in your e-shop admin panel, you'll find a "Quick start guide". You'll be guided through 10 steps, that covers all the main e-shop functionality. By the time, you finish all the steps, you'll have working e-shop, with basic setup. NOTICE: You'll be able to update this information anytime you want at „SETTINGS“ -> „GENERAL“. IMPORTANT: Ensure you've entered the correct information, because all this information will be used to generate invoices. 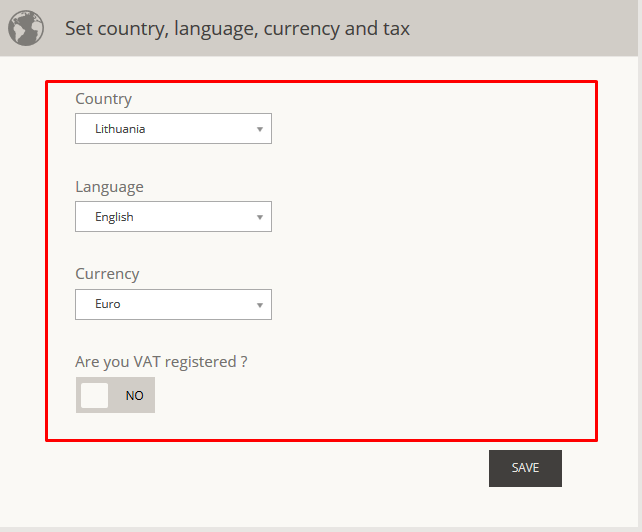 NOTICE: You'll be able to update VAT and country information anytime you want at „SETTINGS“ -> „GENERAL“. Language and currency could be updated at „SETTINGS“ -> „LANGUAGE & CURRENCY“. Same product page allows you to upload product images, created/set categories and make other product configurations. NOTICE: You'll be able to update product information anytime you want by opening product configuration page from „PRODUCTS“ page. NOTICE: You'll be able to update payment methods settings anytime you want at „SETTINGS“ -> „PAYMENT METHODS“. 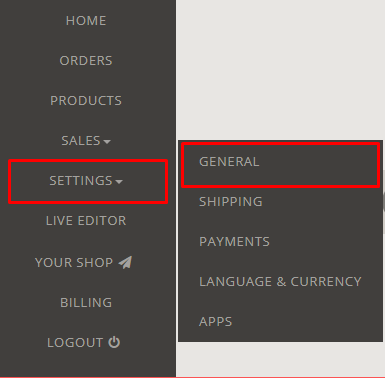 NOTICE: You'll be able to update payment methods settings anytime you want at „SETTINGS“ -> „SHIPPING METHODS“. 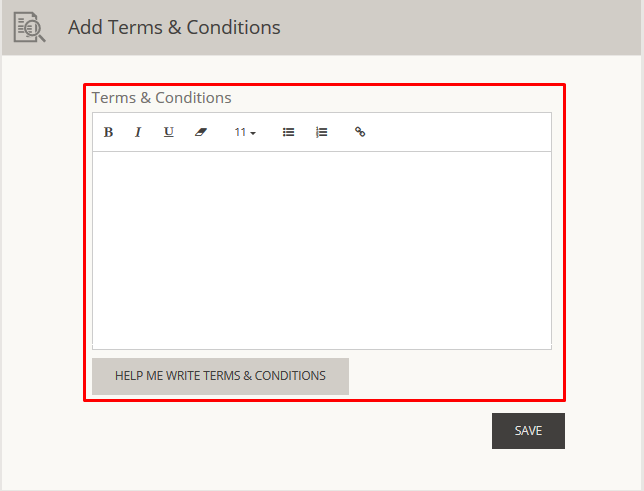 NOTICE: Terms & conditions could be modified anytime you like at "LIVE EDITOR" -> "INFOPAGES". 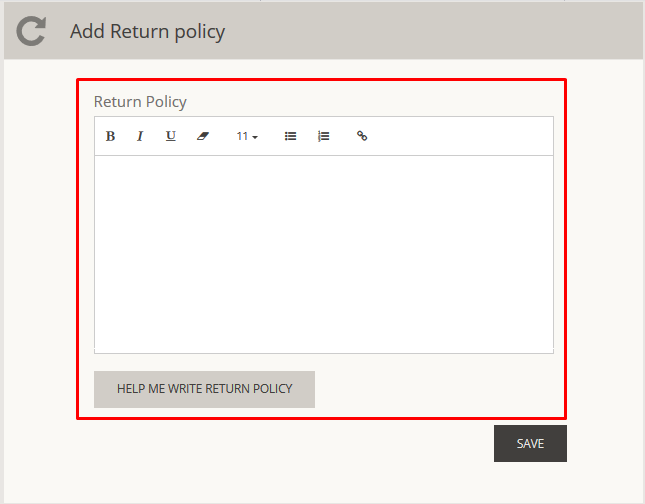 „Edit content“ allows you to fill your e-shop content with blocks using drag&drop. „Styles“ allows you tu configure colors, fonts etc. 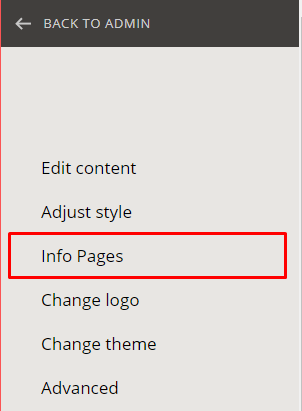 „Info pages“ – for creating/editing/deleting infopages. „Change logo“ – for uploading logo image. 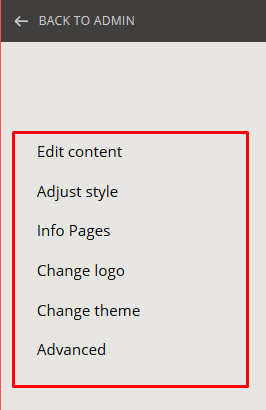 „Change theme“ – choose/change the design theme of your e-shop. „Advanced“ – allows you to extend your e-shop functionality by placing your own CSS or JS code. NOTICE: These settings could be reachedanytime you like at "LIVE EDITOR". 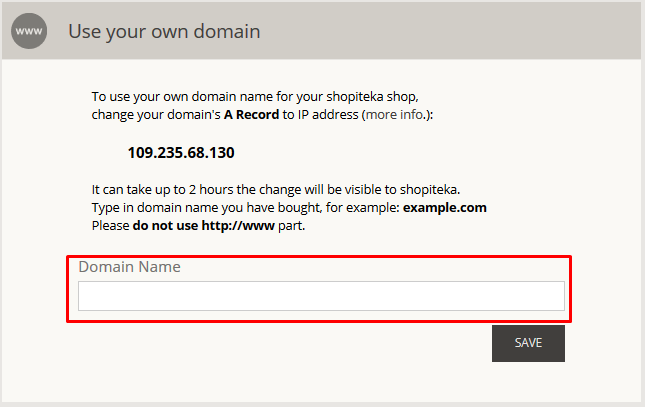 By default all new e-shops get generated URL address, that is Shopiteka subdomain (for example myshop.shopiteka.com). This address if fully operational, but usually customers want to use their own domain (for example myshop.com). 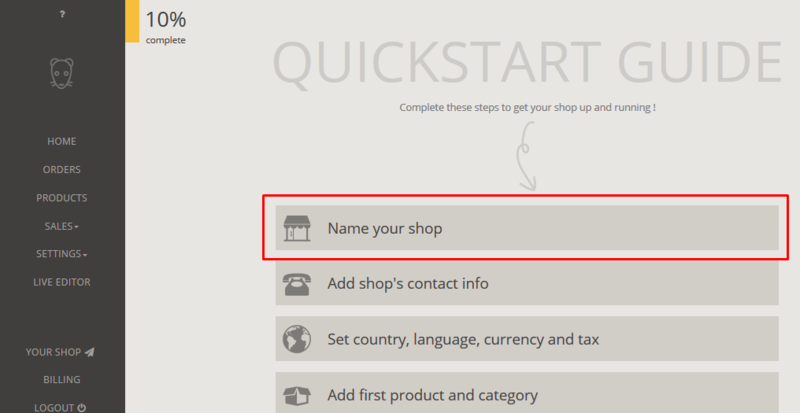 Complete this step, to enable your own domain, for your e-shop. IMPORTANT: First of all, make sure, you have already finished another tutorial, named "Configure your own domain, for your e-shop? ".